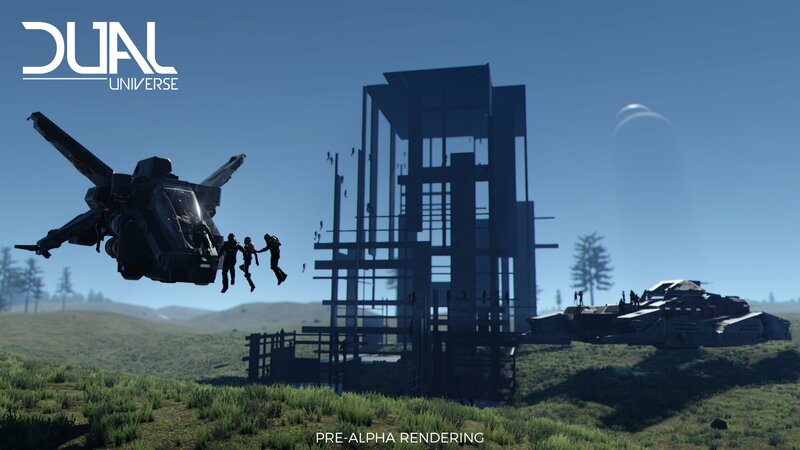 Dual Universe is currently under a Non-Disclosure Agreement. 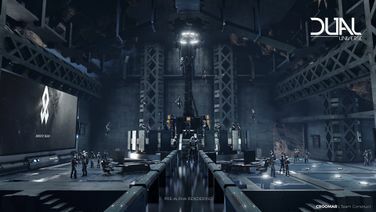 All players with access to the game are strictly prohibited from sharing any details about their experience or gameplay. As such, information on this wiki may be inaccurate or outdated. 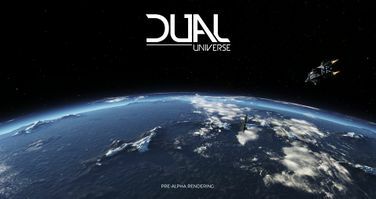 The Dual Universe guide for all of the features and details of the game that have been provided so far. Information from all of the blogs, videos, and Q&A sessions by the developers is compiled here to provide a resource of up-to-date and accurate information for all those interested in the game. 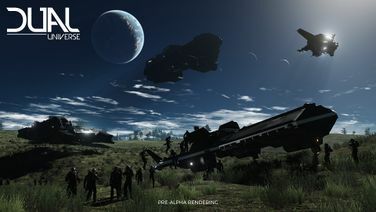 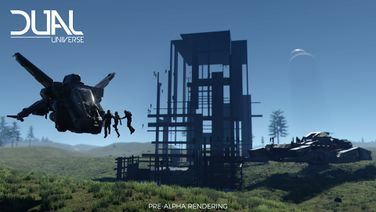 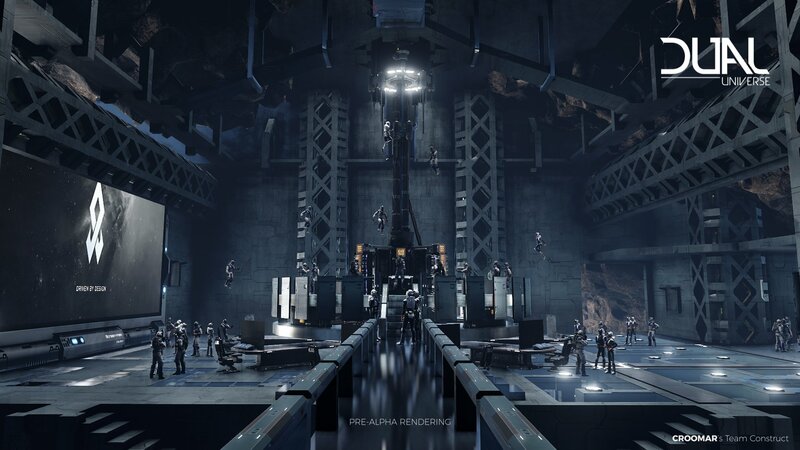 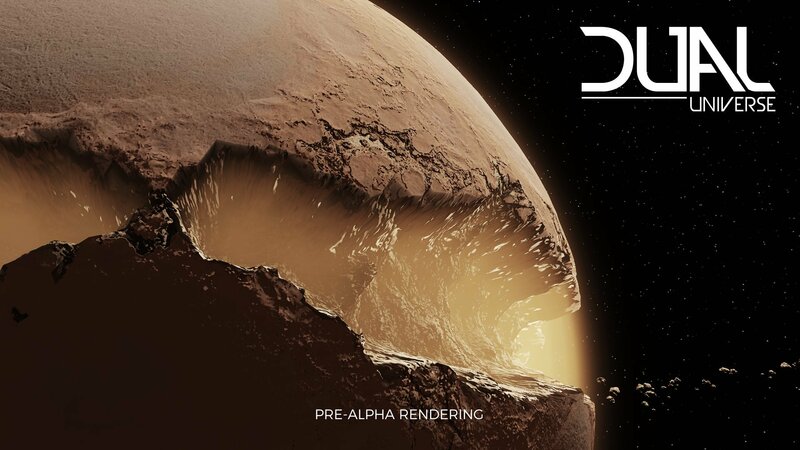 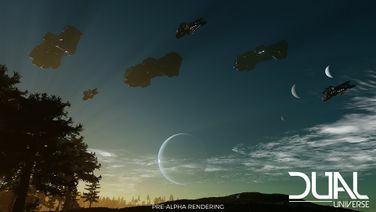 Dual Universe is a single-shard, sandbox, MMORPG that takes place in a procedurally generated sci-fi universe consisting of countless star systems. 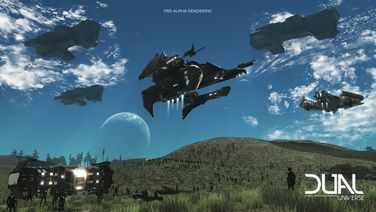 The game focuses on emergent gameplay, which is driven by player-made economies and political systems. 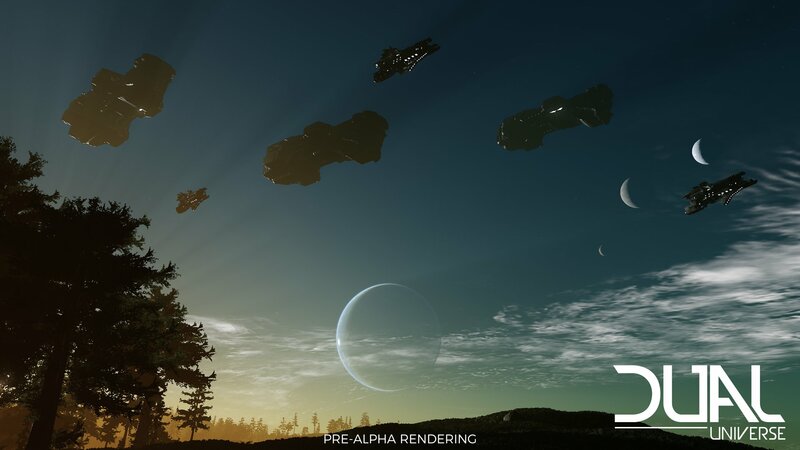 Players can freely modify the voxel-based universe by mining the voxels of various types of worlds, and then use those voxels, or modified versions of them, to create any type of constructs they can imagine, including spaceships, buildings, and space stations. 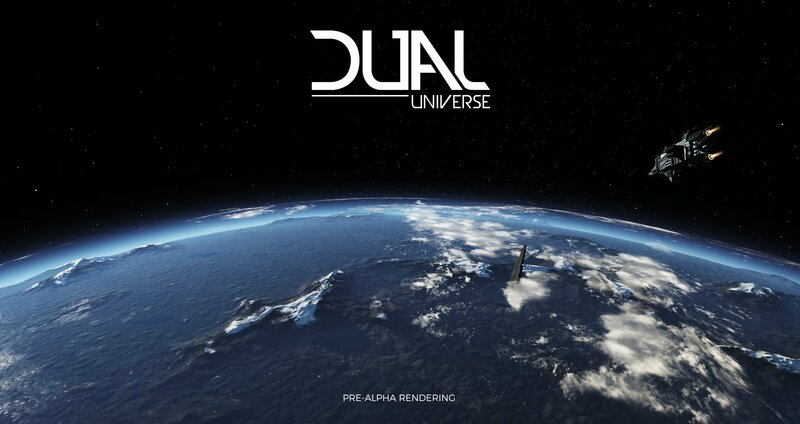 Dual Universe is a game developed by Novaquark, an independent game studio. 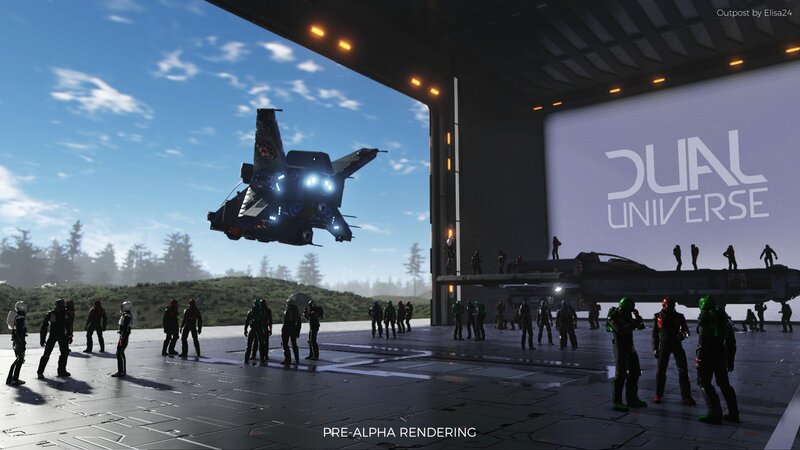 Dual Universe is currently in development, and an official release date is set for the end of 2018. 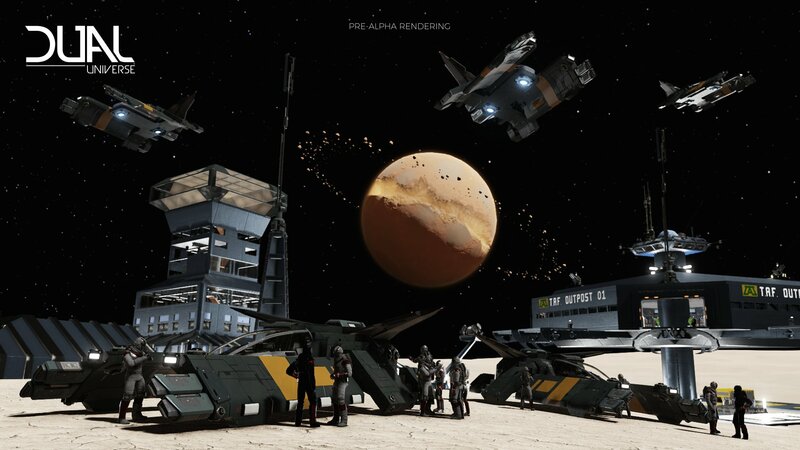 The first pre-alpha testing began on September 23 2017, which marked the start of official player testing of the game. 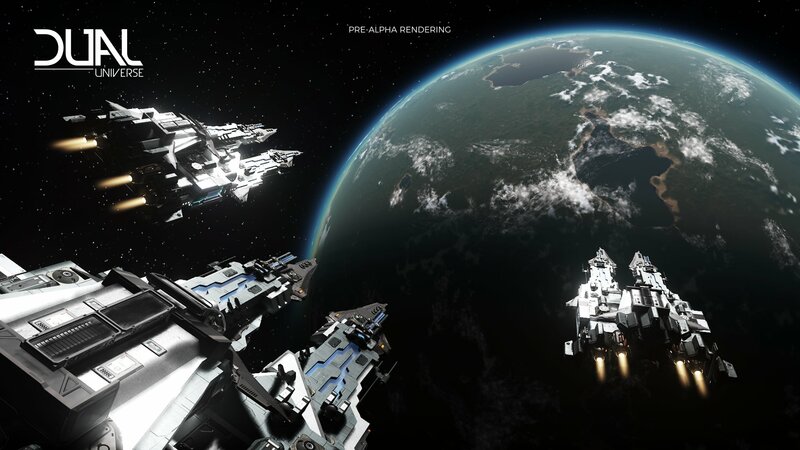 Subsequent dates, beginning September 30 2017, allow backers of the gold level and above to access the pre-alpha version of the game for limited time slots. 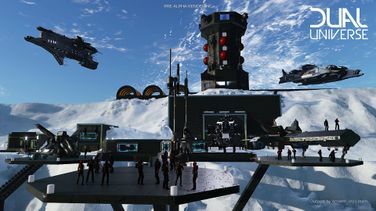 This wiki is written and maintained by the players. We are currently maintaining 732 pages (92 articles)! 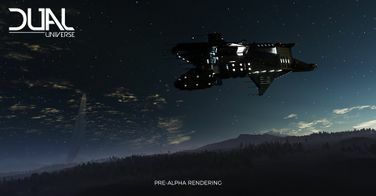 I want to help this wiki! 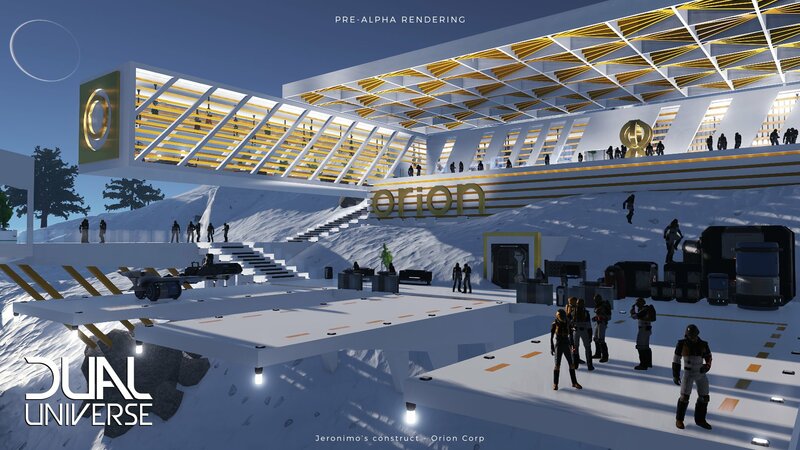 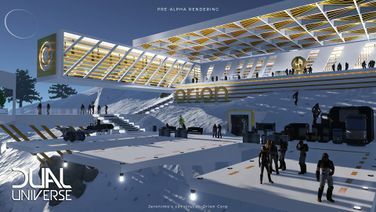 See how you can help contribute to the Dual Universe Wiki on the Editor Portal. 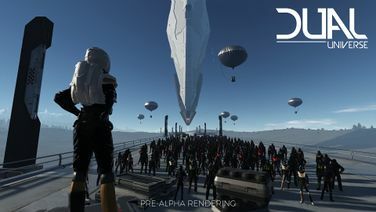 This page was last edited on 17 November 2018, at 07:29.